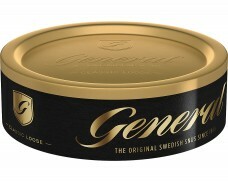 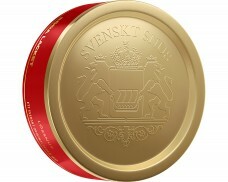 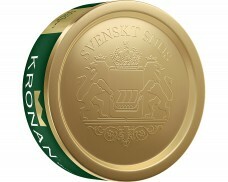 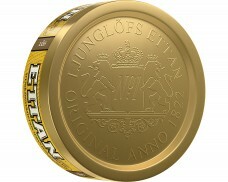 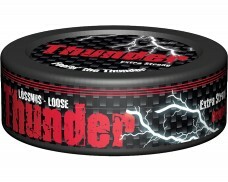 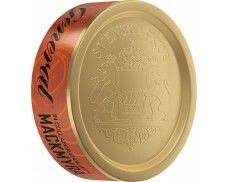 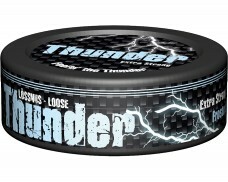 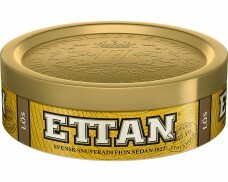 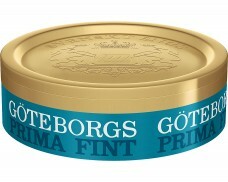 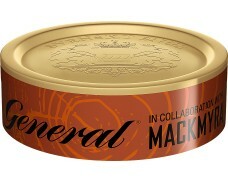 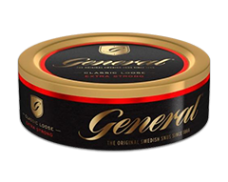 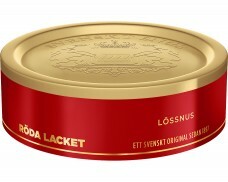 Loose Snus is the original Swedish Snus, and its format has not changed since its introduction 200 years ago. 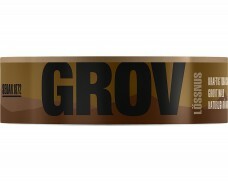 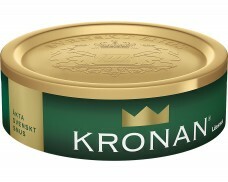 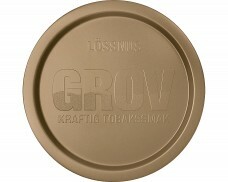 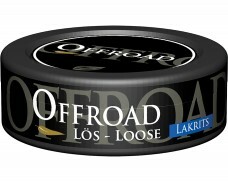 Loose Snus can be coarse-grained, medium coarse-grained or fine-grained. 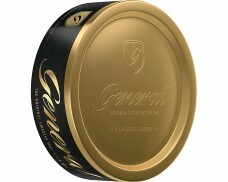 It is somewhat easier to make portion using fine-grained Snus than coarse-grained Snus.